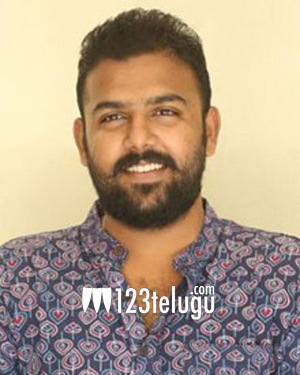 Pelli Choopulu’s director in talks with Nikhil? Last year, debutant Tharun Bhascker pulled off a sensation with his national award winning romantic entertainer, Pelli Choopulu. The talented director’s next film will be a youthful comedy and a noted production house is backing the project. And if the latest reports are anything to go by, Tharun Bhascker recently narrated a script to hero Nikhil. The actor reportedly liked the story. If things fall into place, this project will go on floors next year, after Tharun and Nikhil wrap up their immediate assignments.